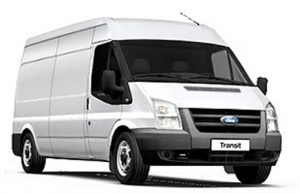 e-Van Transportation‘s main based is in Edenmore, Raheny, Dublin 5, but we have local bases in several other counties in Ireland (listed above). From our Dublin base, we offer services within Dublin, Wicklow, Kildare, Meath, Louth and Laois, and from those counties to any other county in Ireland and Northern Ireland. From each of our other bases (listed above), we offer local services within those counties and the counties surrounding them, and from those counties to any other county in Ireland and Northern Ireland. The map below shows our core area of business, but we also cover all of the rest of the island of Ireland (all 32 counties), all with local drivers in or near you county.